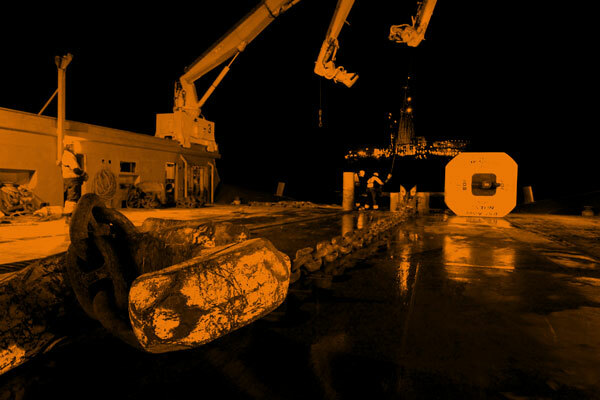 Boatlabs is an established provider of FMEAs and Annual DP Trials, and also offers consultancy on construction vessel topside equipment such as pipe- and cable lay equipment, cranes, tower, gangways and deck layouts. Boatlabs employees have wide experience in contracting, consultancy and project management from the shipbuilding and offshore industry. Boatlabs performs a variety of specialized services for customers worldwide. 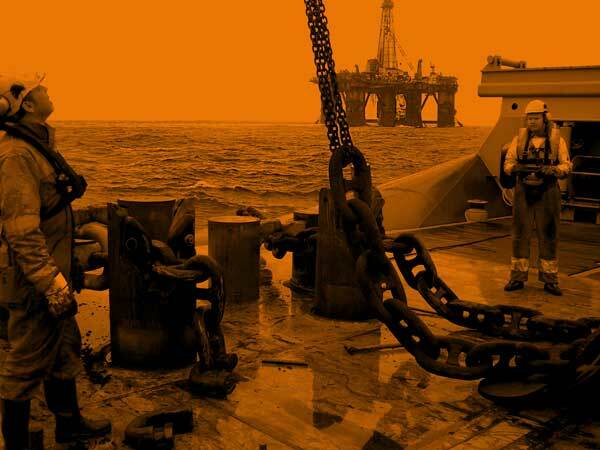 BL4SEA is a service for remote inspections and surveys of all types of areas. 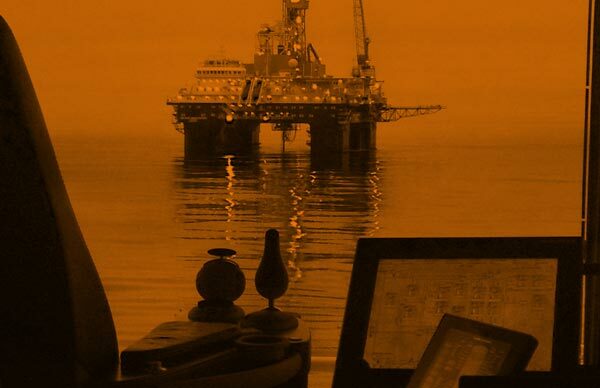 With BL4SEA remote verification, you can do your survey without disrupting your operations in addition to benefitting from substantial cost savings. It eliminates paperwork and offers easy and efficient completion directly on your tablet, and ensures that this work is automatically archived and updated at all times. Verification data will securely prove each operation according to relevant requirements and standards. Boatlabs AS is a specialised consultancy company in the marine and offshore sector with a client range including ship owners, ship yards, oil companies, offshore operators and equipment suppliers. 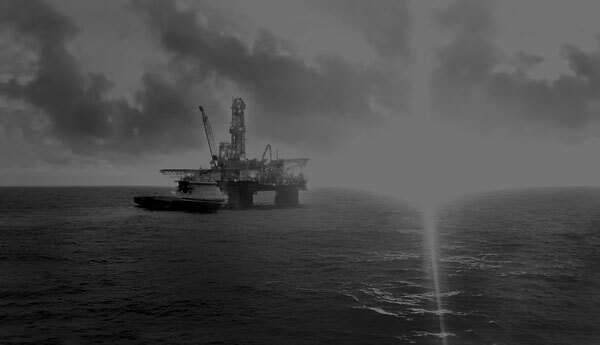 The company is an established provider of FMEAs and Annual DP Trials, and also offers consultancy on construction vessel topside equipment such as pipe- and cable lay equipment, cranes, tower, gangways and deck layouts. Additional services are newbuilding and conversion consultancy, project management, marine design, CMID, OVID inspections, and a number of other specialised services. Boatlabs LLC is registered in USA and this department will be operational with permanent employees in Q1 2018. In Nigeria we have a partner where we together performing and offering services such as OVID, CMID, FMEA, Annual DP Trials with more. 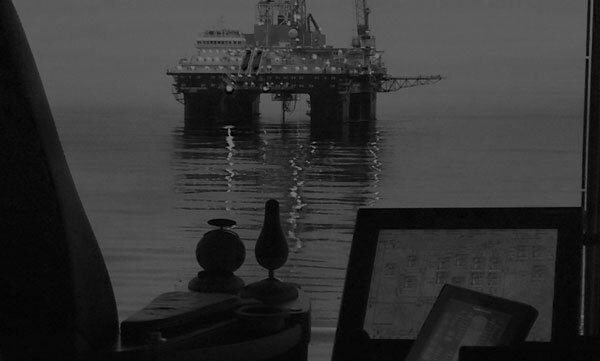 FMEA/ FMECA analysis for DP1, DP2 and DP3, supply vessels, AHTS, construction vessels, well intervention units, mobile offshore units, diving vessels, oil rigs, Crane, Winch, Tower, Gangway, Carousel, VLS, HLS, FDS, ROV etc. FMEA Review, Verification, Addendum, GAP, FMEA Proving Trials, etc. Our Personal Data Protection Policy governs the use and storage of your data. You can see our Personal Data Protection Policy by clicking here. Your personal data is processed in Boatlabs AS located in Norway, and safely secured and stored in Microsoft's Datacentres in Europe.